1. FSV Mainz 05's recent home form stands in direct contrast to that of SV Darmstadt 98. Mid-table 1. 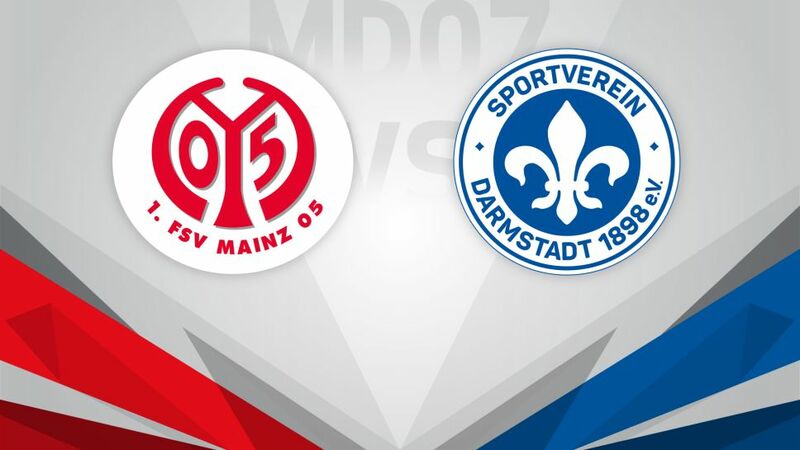 FSV Mainz 05 are at a turning point of their season as they welcome local rivals SV Darmstadt 98 to the OPEL ARENA this Sunday (kick-off 15:30CEST/13:30GMT). The 05ers recorded their first clean sheet of the season in the goalless draw with VfL Wolfsburg on Matchday 6, but, despite some encouraging displays in the 4-4 draw with TSG 1899 Hoffenheim and the 3-2 defeat to Bayer 04 Leverkusen, they remain without a home win in the Bundesliga since May. Unlike Mainz, it is Darmstadt's home form that is keeping their heads above water early in 2016/17. The Lilies have picked up five points from the nine on offer at the Jonathan-Heimes-Stadion-am-Böllenfalltor, but have lost all three of their away outings by an aggregate score of 9-0.